Expansion joints - MACROFLEX s.r.o. 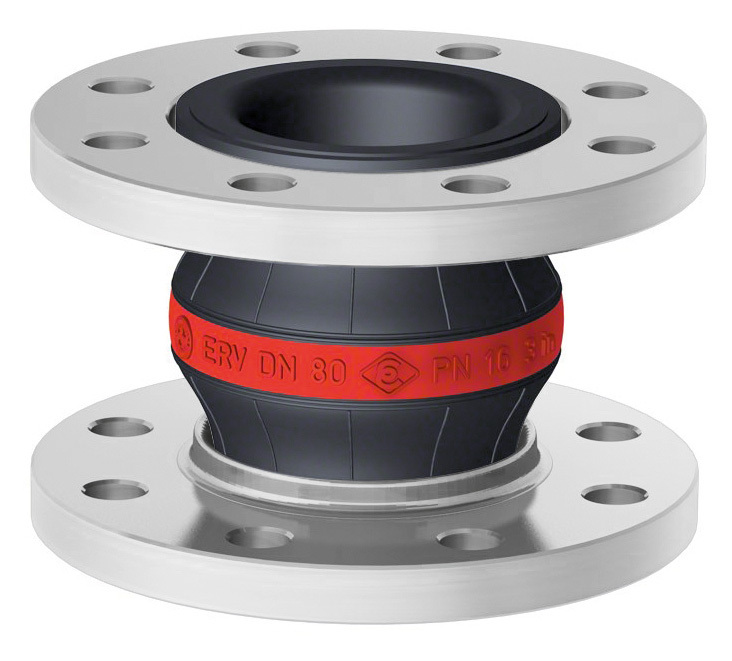 Expansion joint are the ideal solution for absorbing compression, expansion, bending or vibration in piping system. An expansion joint is a device containing one or more bellows used to absorb dimensional changes, such as those caused by thermal expansion or contraction of a pipeline, duct or vessel. Their advantages of using are small space for installation, flexibility bellows for absorbing displacement in all directions, require no maintenance and minimal pressure and heat loss. Flexible joints in the form of stainless steel tubes and expansion joints are important and essential components of pipe technology. As a specialist company with many years of product and market experience, we offer a comprehensive range of hign-quality designs for all industrial applications. Besides expansion joints are essential part of the category of piping systems also elements used for storing pipelines. Our company has decided to expand and complement product assortment also in this branch of piping components. Besides delivery of standard types described in our catalog, we also offer their adaptation to the needs of the customer. Company MACROFLEX, was established in 1995. 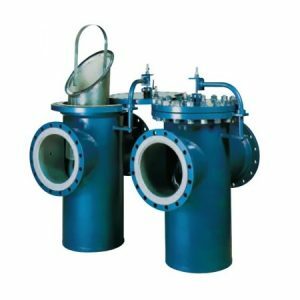 Our company is engaged with piping systems with a special focus on expansion joints and their applications in both existing and new piping systems. In the main part of our business range are items produced by MACOGA S.A., ELAFLEX - Gummi Ehlers GmbH, D. A. ROTH GmbH, PIHASA S.A. These suppliers are certified under ISO 9001 and 14 001, where the quality aspect is one of the corporate business strategy priorities. Our company and our suppliers are certified by CEZ Quality department for delivery of expansion joints for the nuclear power plants. We fulfil the provisions and requirements of the latest ordinance SONS CR and supervisory authority of Nuclear Safety SR for the manufacture and supply of expansion joints assigned to selected nuclear power plants. The expansion joints supplied by us are at the same time certified by accredited ITI Prague (CZ) and a host of high-profile foreign test shops (TÜV, AD 2000-Merkblatt HPO & DIN ISO 3834-2, ASME, NB, Bureau Veritas, Lloyd´s Register, GOST, Det Norske Veritas ao.). The expansion joints are designed, produced and tested according the PED 2014/68/EU Annex III., module H directive. We adapt flexibly to, handle specific technical issues as early as the design phase, and offer a wide range of both standard and non-standard flexible bellows and other top-quality elements while maintaining favourable prices and delivery dates. We are also capable of dealing with strength and pipeline calculation issues. A perfect computer-aided design and piping calculation system advanced manufacturing processes, thorough selection of raw materials and materials, laboratory testing and direct quality control are reflected in the follow-up satisfaction of the users. The effort to avoid contingent in-service problems that might be caused, for example, by a non-qualified application or a lack of understanding of the pipe expansion issues, has led us to take this approach. We provide consultancy free of charge at the integral part of delivery. We will very pleased if you join to rank of our regular and satisfied customers.